There were just under 400 children that took part in the annual event. 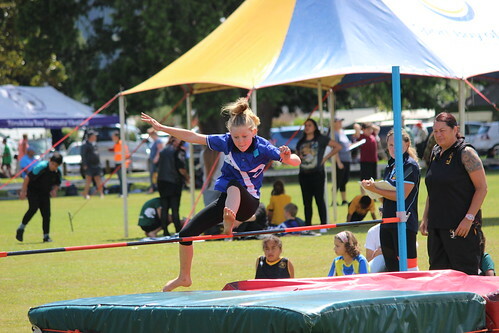 There were awesome performances all around the track and field events with High Jump always pleasing the onlookers. The Track was so competitive this year that our line judges waited for the video footage before deciding placings. Thank you to everyone that had a hand in making the event a success. Special thanks to the Whakatane Athletic Club and the crew at Sport BOP. Congratulations to all competitors, win or lose you are all amazing athletes.